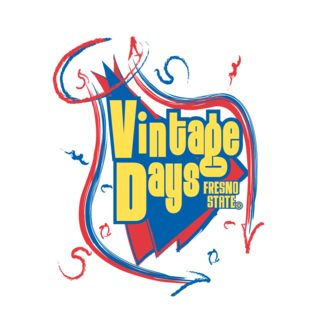 Thank you for your interest in helping out with the 45th annual Vintage Days! Because of our volunteers, we are able to put on this three-day large scale event for over 50,000 people to enjoy! Below are dates and times that volunteers are needed for the 2019 Vintage Days. Please sign up for the times that you are able to make. You can sign up for as many days and time slots that you would like. We will do our best to place you in your preferred location, but note that you may be placed in a different area contingent upon volunteer availability the day of the event. Thank you once again for your interest! We are excited to have you be a part of the Vintage Days experience! Staffing information tents, distributing pamphlets, and answering questions to event attendees about the event. Helping cleanup Vintage Days event- stacking tables, putting away chairs, collecting booths, etc. Assisting the student zone coordinators within their section. Assisting the volunteer coordinators with checking people in, sending volunteers where needed, answering any questions etc.